Japanese Restaurant Minneapolis: Make Mother’s Day Plans! Celebrate Mother’s Day at Moto-i! Every year, when Mother’s Day rolls around, you think and think about what you can get the woman who gave birth to you and brought you into the world. She’s always been there for you, and now that you’re grown, you want to give her something that is meaningful and shows that you appreciate all that she’s done for you. There are the standard options of flowers or gift cards to her favorite spa, but what about a delicious meal at a local Japanese restaurant? If your mom loves Japanese cuisine, or she’s always talking about trying something new, Moto-i is the perfect spot for Mother’s Day this year. If you’re that son or daughter who likes to surprise mom with a gift or a special outing, you can simply tell her that you have something planned for Mother’s Day, and that all she has to do is show up at a certain time. 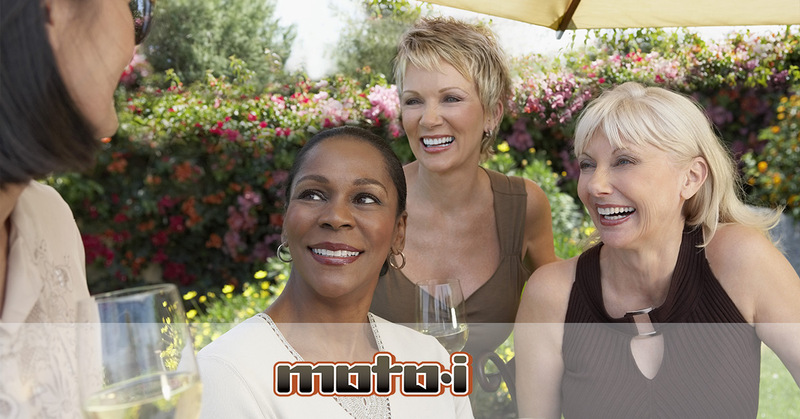 You can start at your house, make your way into the city, and start with a delicious lunch at Moto-i. From there, you can go for a mani/pedi at a local salon, or catch a show at one of the many theaters in Minneapolis. Spending quality time with mom could be exactly what she wants, and can often mean more than a gift that sits in a vase for a few days or is placed on a shelf and forgotten about after a few weeks. If you’re from the Twin Cities and you and mom used to frequent our Japanese restaurant, but now you live far away, you can still send your love to mom on Mother’s Day. A Moto-i gift card is the perfect way to show your appreciation for your mother, and she can enjoy a delicious meal the next time she’s in the city. You can choose any denomination between $20 and $250, and mom can use the card over the course of a few visits. Mother’s Day is just over a week away, and if you’ve been scrambling to find that perfect gift, scramble no longer. 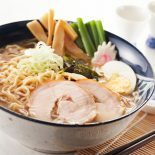 A date at your favorite Japanese restaurant could be exactly what mom wants, and you can treat her to a delicious meal and an afternoon with her favorite child. You can of course invite the entire family, but if you want some one-on-one time with mom, our restaurant has the perfect atmosphere for catching up on each other’s lives. Maybe you’re flying in to surprise mom, or you’re planning a day out with several activities – whatever the case may be, the staff at Moto-i will do whatever we can to make your day as special as possible. You can make a Mother’s Day reservation online through our Open Table platform, or you can give us a call at (612) 821-6262 to book your date. If you’re in the city, we’re located at 2940 Lyndale Ave S, and we’re open seven days a week. 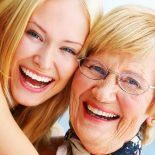 We look forward to making your Mother’s Day a fantastic celebration!